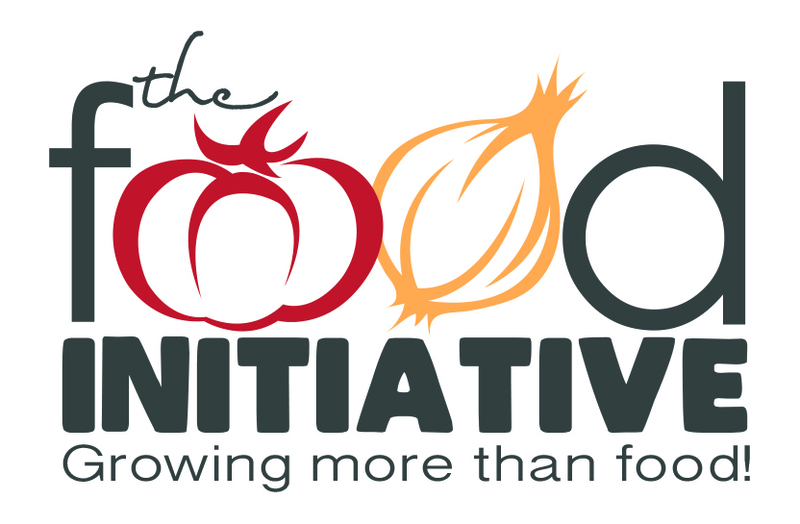 The Food Initiative is a non-profit organization in Clarksville, TN who's mission is to grow healthy food, empower lives, and build community. The Food Initiatve is seeking a Farm Manager for the 2018 growing season. Applicants for this position should have high energy for and interest in sustainable agriculture and youth development, as well as a commitment to teamwork. They should also have creative energy for making a difference in the world and a passion for the mission of The Food Initiative. The Farm Manager will work on The Food Initiative farm, growing and distributing produce through their CSA (Community Supported Agriculture) program, the Clarksville Downtown Farmer’s Market, and to local hunger relief organizations. Other food distribution outlets maybe discussed for the year.